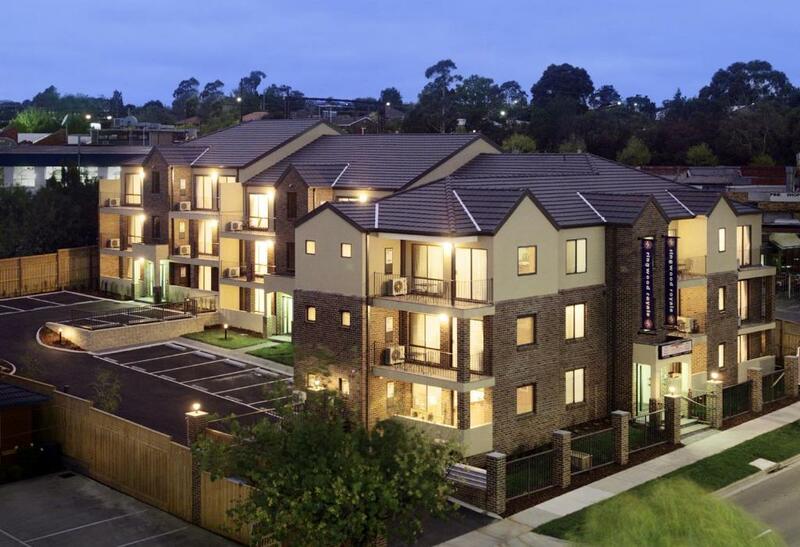 Located opposite Eastland Shopping Centre, Ringwood Royale offers fully self-contained apartments with a private balcony and spa bath. Free WiFi and free Netflix is included. Guests have access to a free DVD library and a 24/7 reception desk.